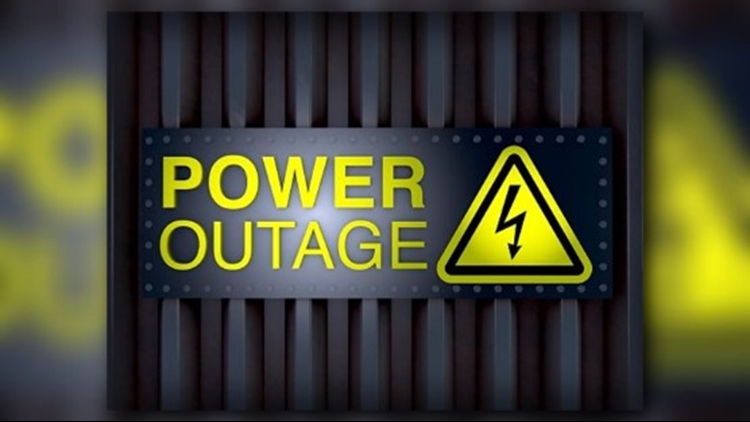 CBS 19 has compiled a list of local power providers with their current outage numbers. Several East Texans are without power as storms moved through the area Wednesday night. Do you have a weather report or pictures you would like to submit to the CBS19 Weather Team? Email them to news@cbs19.tv, or connect with us on social media through our Facebook and Twitter pages. For the latest reports from the CBS19 Weather Team, click here. CBS19 will update this list throughout the day as outage numbers change.